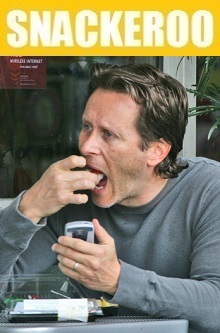 A deliciously different snack that’s fun! 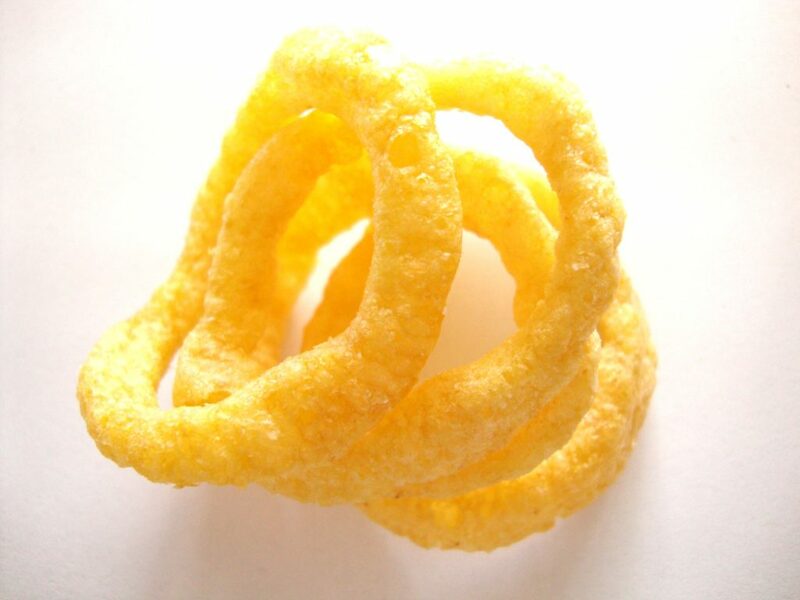 For a change of pace that’s fun and deliciously different – FUNYUNS Onion Flavored Rings are the snack. 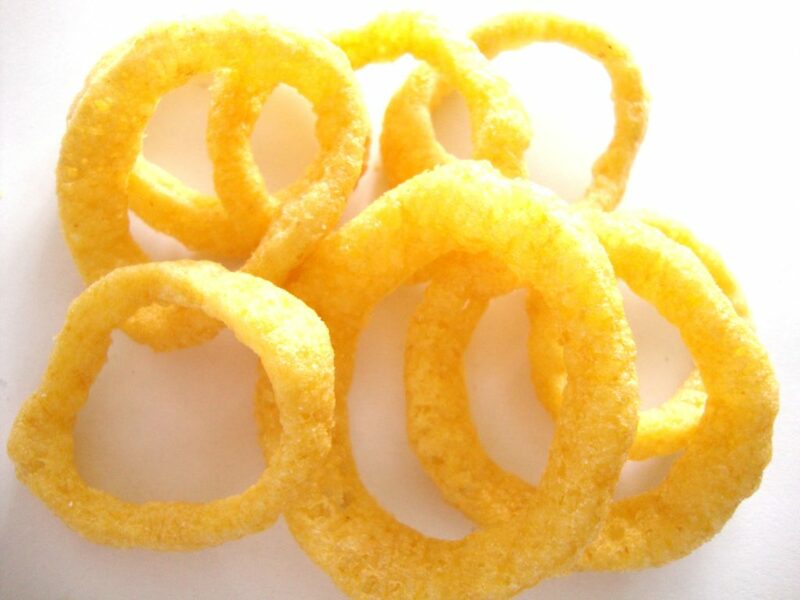 FUNYUNS crunch with the zesty flavor of onion coupled with the crispy texture and shape of an onion ring. 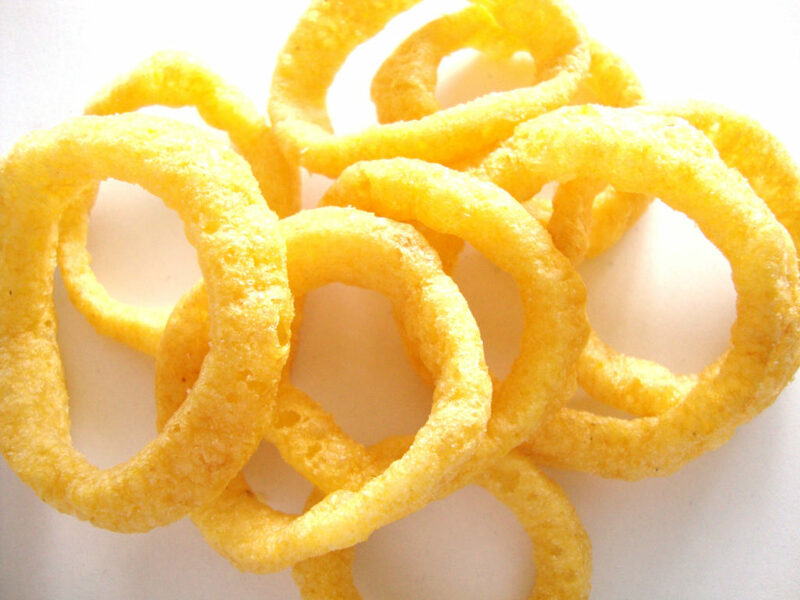 FUNYUNS are a fun snack that you and your family can eat anywhere and enjoy with your favorite foods. They are great for picnics, parties and lunches. 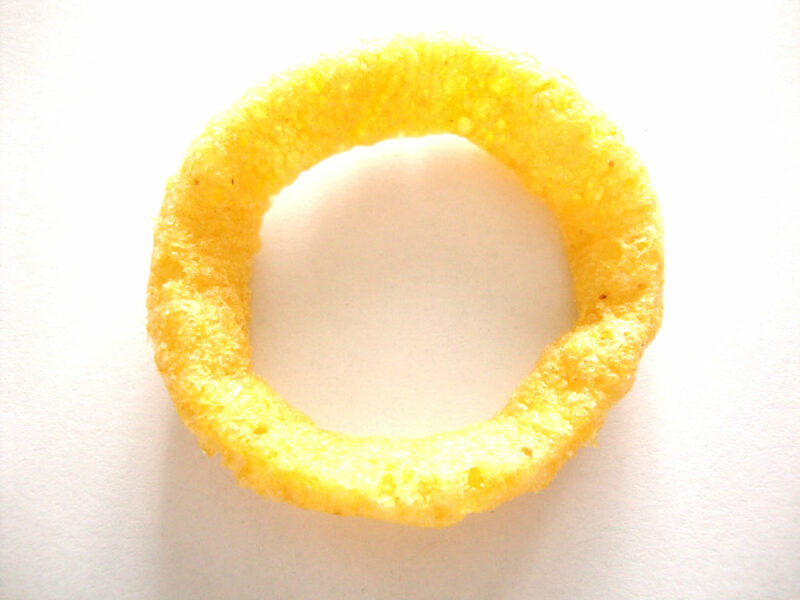 Also try them with your favorite dip for a taste sensation that runs rings around other snacks. 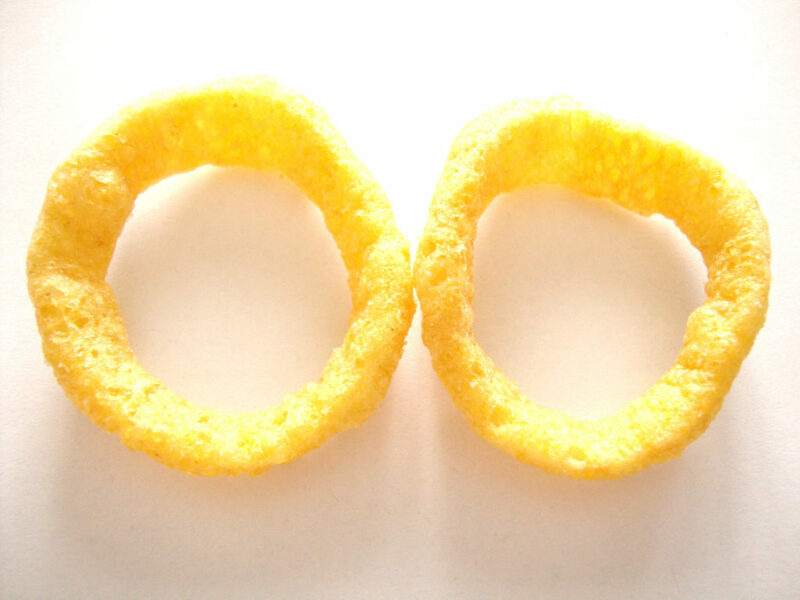 Next time you’re in a mood for a snack that’s different, try FUNYUNS! Posted in: Puffs. 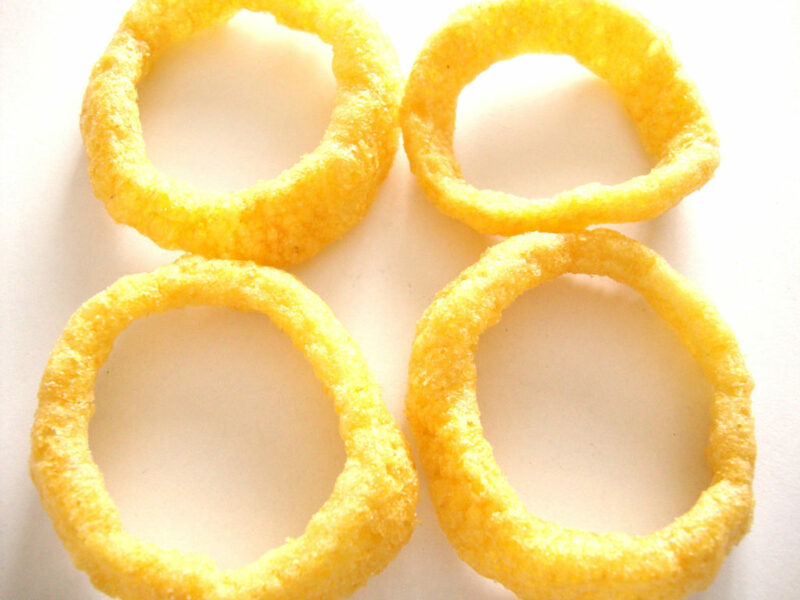 Tags: flavored, funyuns, onion, rings.